*Update August 2018: The island of Dominica was hit by a category 5 storm, Hurricane Maria, in September of 2017. The information on this blog reflects life in Dominica prior to Hurricane Maria. Ross University School of Medicine will be relocating to the island of Barbados in 2019. There is a health clinic on campus at Ross. There is no charge to students/faculty and their families for an office visit. There are fees for lab work. The doctors there will refer on to local specialists as needed. There is an EMS on call service through the university for after hours/weekend emergencies. There is also free mental health counseling on campus should you need it. Please see the “Ross Campus” tab to see a list of health/wellness resources on campus. There is a hospital in Portsmouth that is able to manage low acuity patients. 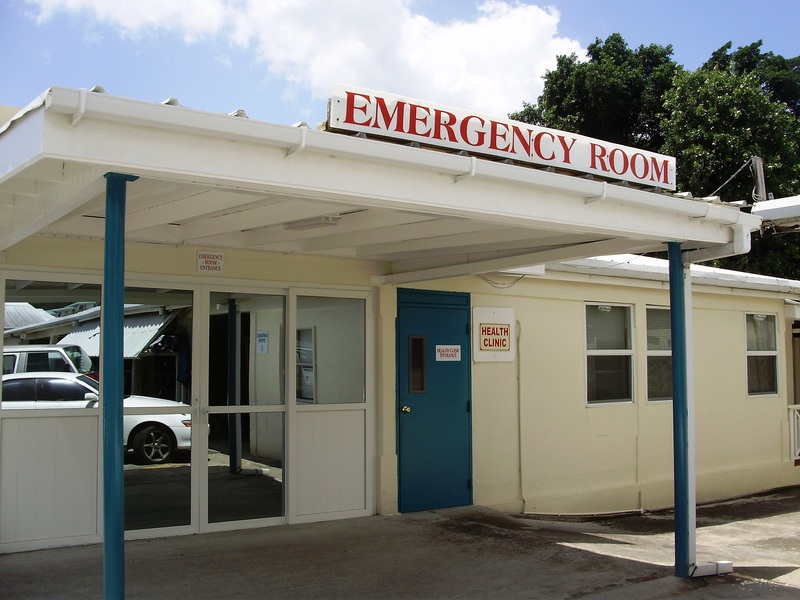 The main hospital is in Roseau, Princess Margaret Hospital (PMH), one hour from campus. 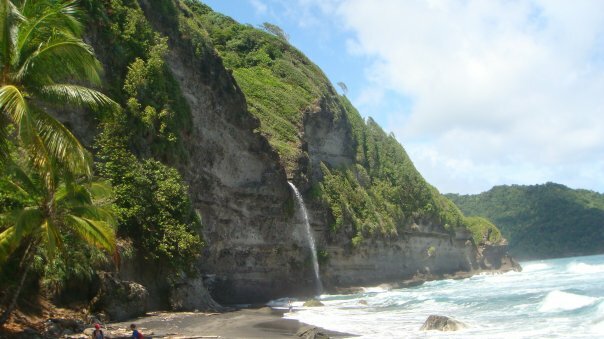 Dominica is a developing country. It does not have some of the medication/medical technology & equipment/treatment options that are available in the US. If you are being actively treated for a serious condition do research before you come and bring a copy of your medical records with you to Dominica. If your insurance company offers you the option of medical emergency flight evacuation, get it. For a list of local dentists, ophthalmologists, ENTs & other specialists see the Ross Practical Guide to Dominica. Some people have their prescriptions shipped Fed-Ex to campus. If you come without prescriptions….Once you arrive to campus, make an appointment to see a doctor at the Ross Health Clinic. Bring you current prescription bottles to your appointment. Then the doctor will give you a hard script to get your prescription filled at a local pharmacy. How do I know if Dominica has the medication I need ? Dominica has a large amount of generics that are available in the U.S. Newer medications may be harder to find and more expensive but still available. What I would recommend is that you call the pharmacies below. The pharmacist will be able to tell you if the medication you need is in use on the island, if they stock it, or if they can order it for you. Bullseye Pharmacy. 767-445-3600. Located in Clara House across the street from the Ross main gate. Jollys Pharmacy. 767-448-3388. Located in Roseau, one hour from campus. They close by 3 pm on Saturdays and are closed on Sundays. They will order meds from the U.S. for you. They may ask for a deposit if it is an expensive medication that there is no demand for locally. They deliver to Picard on specific days of the week. New Charles Pharmacy. 767-448-3198. Located in Roseau, one hour from campus. ***If you are having a medication ordered from the U.S., call in your refill early. Remember that shipment to Dominica may take weeks. Any recommendations for a good (clean-ADA sterilization guidelines) dentist nearby?